Happy 2019 Black History Month! In honour of Black History Month, we celebrate YWCA Toronto’s Women of Distinction from Canada’s diverse Black communities. This annual award is given to women who have demonstrated an unshakeable commitment to improving the lives of other women and girls. Trailblazers, door-openers, activists and change makers – YWCA Toronto celebrates and promotes Black women’s leadership and activism, this month and every month of the year. As we strive to build a more equitable and just city, it is important to take inspiration from the contributions of Black women and recognize the gains that have been made. It is the responsibility of all of us, working together, to challenge and breakdown systemic barriers that uphold racism, prejudice and discrimination. YWCA Toronto is committed to breaking these barriers and ending institutionalized inequalities. An inspirational role model, mentor and coach, Toyo Ajibolade founded Lady Ballers Camp, which provides opportunities for young racialized women to reach their potential through sport. Zanana Akande has been a lifelong champion for equity and social justice, both as an educator and community leader. In 1990 she became the first Black woman to serve as a cabinet minister in Canada as Ontario’s Minister of Community and Social Services. 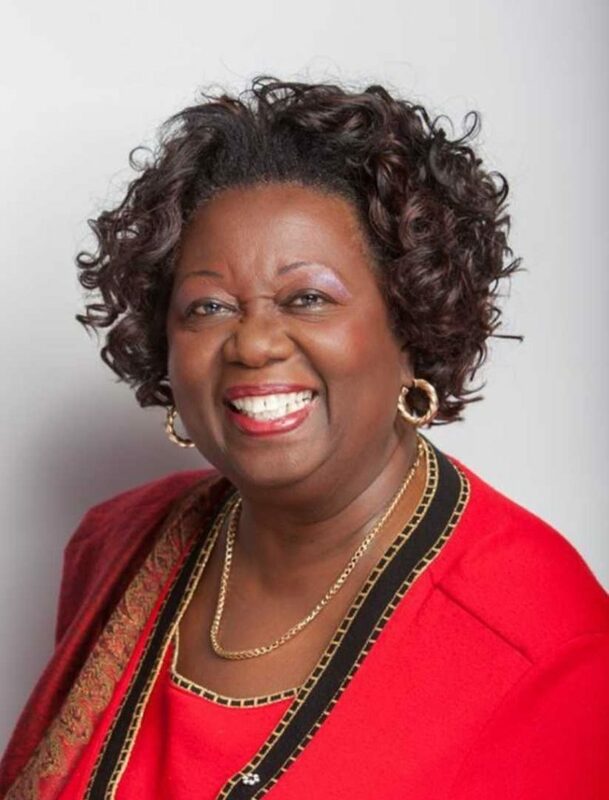 Dr. Marjorie E. Dixon is a renowned reproductive endocrinologist and advocate for inclusivity in fertility and reproductive health care regardless of gender, race or sexual orientation. Throughout her career in law and public service, Denise Dwyer has worked tirelessly to promote equality of opportunity and foster diversity, both in her professional roles and as a mentor and founder of the Black Female Lawyers Network. 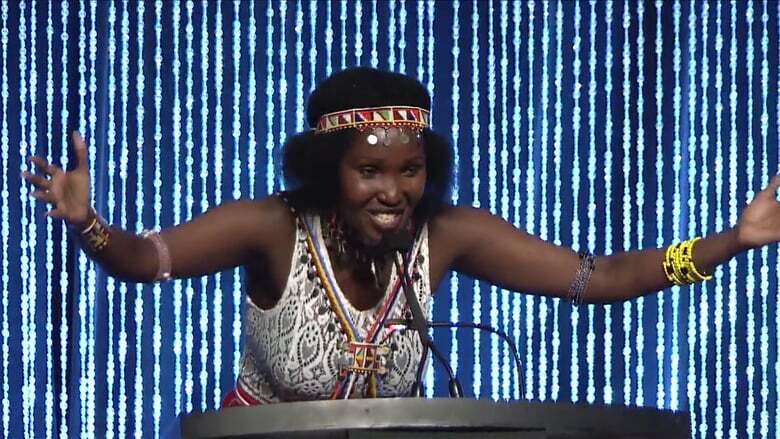 Hibaq Gelle is a community leader and social justice champion who tenaciously advocates for women, refugees, racialized communities and other marginalized groups. Teriano Lesancha established the Masaai Girls for Education Project, which provides girls from her village in rural Kenya with the same opportunities she had — an education and a chance at a changed life. Committed to providing a space for Toronto’s youth and artists to share and hone their talents, d’bi. young anitafrika founded Canada’s Watah Theatre Institute, where she mentors artists to tell their stories and express their politics. Dr. Akua Benjamin’s ground-breaking work weaves together feminism, anti-racism, immigration, and economic justice. Angela James is one of Canada’s most spectacular athletes. In 2010, she became one of two women inducted into the Hockey Hall of Fame joining the 200 top-ranking male hockey stars in the world. From launching programs, to improve women’s access to health care, to mentoring racialized women and girls from low-income families, Joan Lesmond fought to break down barriers faced by women and girls from diverse backgrounds at every turn. Through all of her life’s work, Mary Anne Chambers has been motivated by a firm belief that by creating opportunities for marginalized people, not only are individual lives changed for the better, communities are changed for the better. Angela Robertson is a strategic thinker, an innovator, and a woman who is widely respected for implementing life transforming programs for women who have been left behind. Ayan Hersi spent the summer of 2007 in Namibia where she worked in solidarity with local women and girls to advocate for anonymous HIV/AIDS testing centres, counselling, and treatment and prevention programs. As a mentor and organizer, Saron Ghebressellassie helps other women to lead by passing on skills and information, one event, panel, radio show and retreat at a time. Best known for her work as Executive Director of Community MicroSkills Development Centre, Kay Blair provided settlement, training, employment and self-employment services to immigrants and racialized people, with an emphasis on the needs of low-income women. Inspired to make a difference in the lives of other young people, Tonika Morgan immersed herself in community initiatives such as the Toronto Youth Cabinet, the Task Force for Socially Isolated and Homeless Persons and the Toronto City Summit Alliance. Beth Jordan is known for her leadership in solidifying and expanding the Assaulted Women’s Helpline, a life-saving telephone support service for women isolated in abusive situations. Ebonnie Rowe is the founder of PhemPhat Entertainment Group, a dynamic, all-women non-profit company that provides promotional and educational opportunities for up-and-coming women artists. As Executive Director of the Ontario Council of Agencies Serving Immigrants, Debbie Douglas is a steadfast advocate for the social and economic inclusion of newcomers to Canada. In the early 1990s, June Veecock was a major player in the first successful discrimination case on the prohibited grounds of racism to be investigated and settled by the Ontario Human Rights Commission. A trailblazer, Kamala-Jean Gopie became the first woman president of the Jamaican Canadian Association in 1979 and she was one of the first racialized women to run for provincial office in 1981. From elementary school on, Hesper Philip-Chamberlain used letter writing to campaign on key issues, including the rights of women and girls to not be harmfully objectified in the media, and for the rights of Black South Africans. M. NourbeSe Philip’s poetry, articles and essays have provided many women, particularly Black women and other racialized women, with empowering visions of self and powerful frameworks for understanding their experiences. An international leader in the field of education, Dr. Glaze has been extremely powerful in her work to provide opportunities to all of her students, but particularly for young women and racialized students. The first Black President of the National Action Committee on the Status of Women, Joan Grant-Cummings’ successful campaign was a direct result of her grassroots community work on issues impacting the lives of women, children and men who have been marginalized in our society. Eslin Payne is celebrated for her transformative community-based work with youth facing difficulties and women who have experienced violence. Rev. Paulette Brown founded the Created For Life youth ministry in the Jane-Finch community, offering seminars and training sessions to help youth become more aware of their strengths and abilities. Beverly Mascoll capitalized on a significant void in the beauty industry for Black beauty products and blazed a trail for Black women entrepreneurs. As a filmmaker, Claire Prieto’s goal is to place positive images of Black people before all audiences, especially before Black youth. As a Nursing Attendant and Metro Unit officer for CUPE Local 79, Muriel Collins reached out to other women who were new to this country and needed someone to fight for their rights. The 2019 YWCA Toronto Women of Distinction Award recipients will be announced on March 7th in celebration of International Women’s Day. Learn more here.